Snowball or Avalanche: Which Debt-Payment Method Will Work Best for You? I recently read that paying off debt is like eating an elephant. You do it one bite at a time. But I understand the concept, and it’s one I can get behind. The only way to tackle a mountain (or even a molehill) of debt is by chipping away at it a little at a time. There are lots of ways to tackle debt repayment, but the two methods that seem to come up most often are avalanche and snowball. 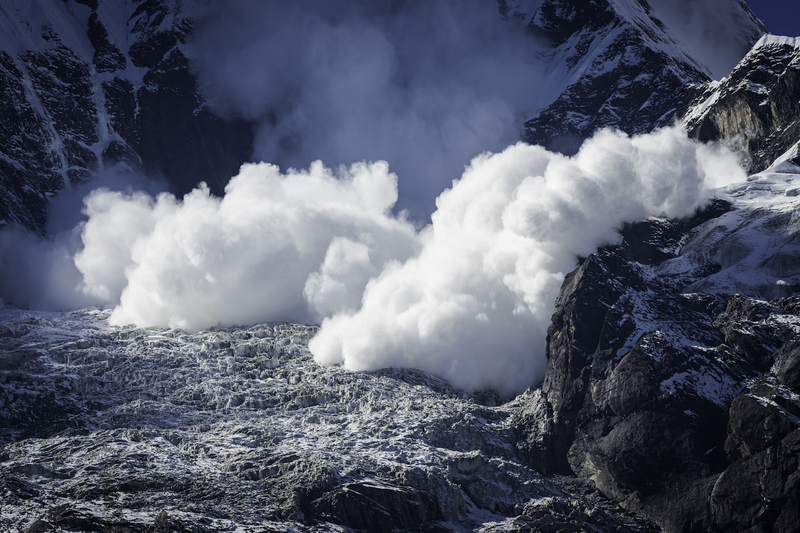 What’s the Debt Avalanche Method? This debt reduction method involves paying off credit cards with the highest interest rates first. It may take a little longer than other methods but check this out. High-interest cards dig you deeper into your debt hole and make it more difficult to climb out. The sooner you get them paid off and put away, the better your financial health will be. Let’s say you have two credit cards, each with a $5,000 balance. That’s a difference of $1,868 and 11 months! Though it may take longer to achieve, it’s clearly advantageous to get rid of your high-interest cards as quickly as possible. You save money — sometimes lots — in the long run. Making one or two large payments a month to large creditors takes a lot less time and energy than paying a smattering of smaller ones. It can be really difficult to stay committed to your goals when it seems like your debt needle isn’t moving into the green very quickly. What’s the Debt Snowball Method? The snowball approach to getting rid of debt is paying off one credit card at a time, beginning with the smallest balance first. Money management guru Dave Ramsey pioneered the idea that’s, well, snowballed into one of the most popular debt management plans in use today. Even if you’re not carrying high balances on your cards, some lenders believe access to too many credit cards is just as unfavorable as having fewer cards with higher balances. So the snowball method could even improve your credit opportunities. Remember the two imaginary scenarios I gave you in the above example? With the snowball approach, you’d make the minimum payment on all your cards except the one with the $250 balance. You’d pay as much above the minimum payment as you can afford each month to pay it off as quickly as possible. After paying off that card, simply roll the payment into paying down the credit card with the next lowest balance. Once you get the (snow)ball rolling, you’ll be amazed at how quickly you’ll erase all your outstanding card balances. This method is perfect for: People who are motivated by immediate gratification (See also: people who eat dessert first). Proponents of each option will tell you theirs is the only one to use. But the best method is the one that actually gets you out of debt. Just pick one and run with it. You can always change things up if you find it’s not working for you. Need some extra motivation to try one of these options? Here at The Penny Hoarder, we’ve seen both methods work well in a wide variety of situations. Your turn: Have you tried either of these debt payment options? Lisa McGreevy is a staff writer at The Penny Hoarder. The avalanche method worked well for her even though she usually eats dessert first.